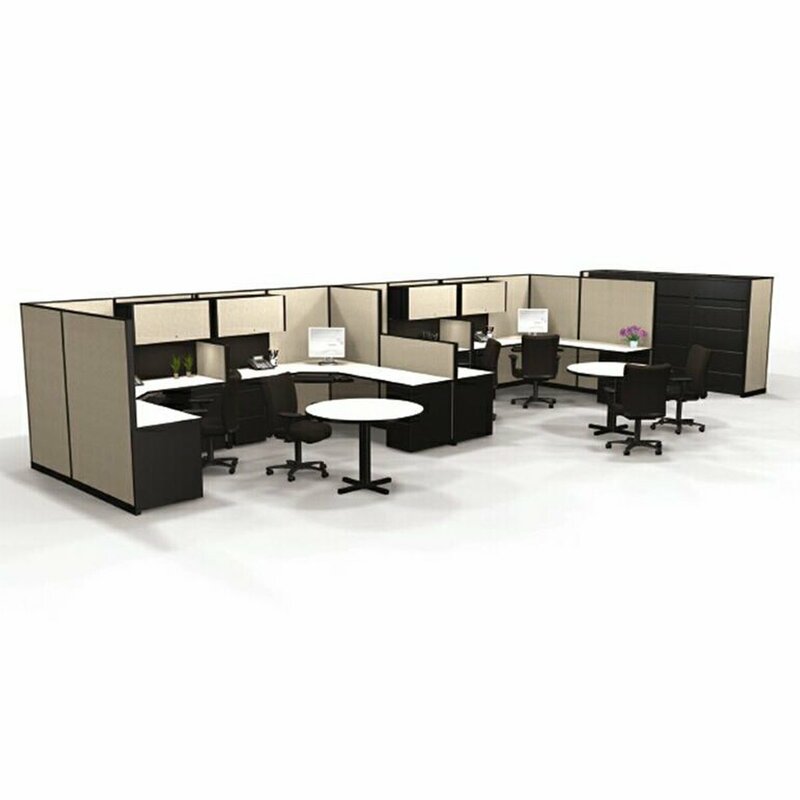 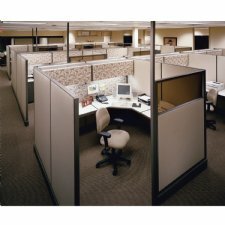 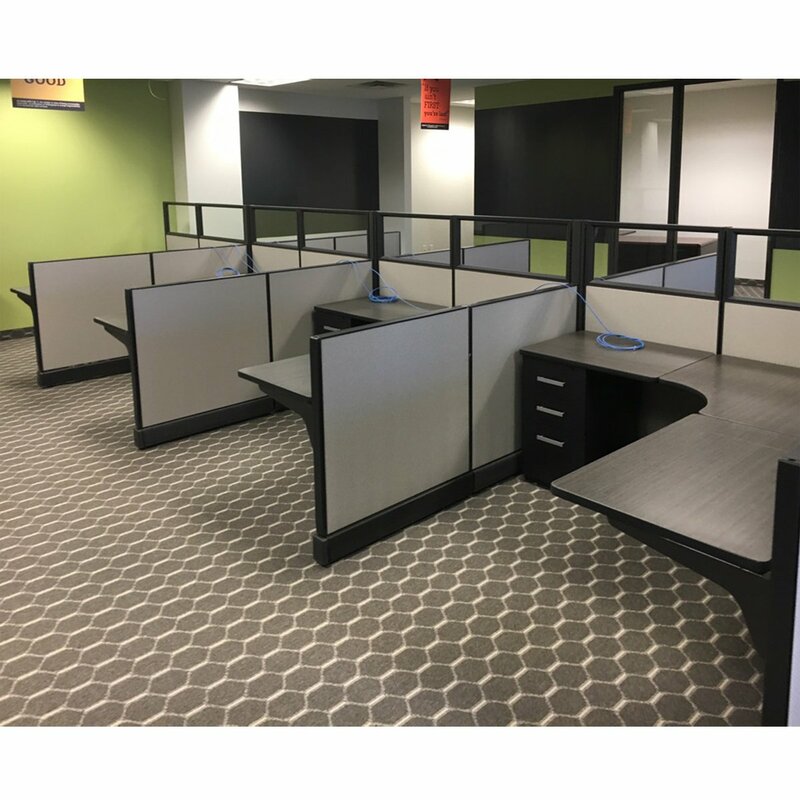 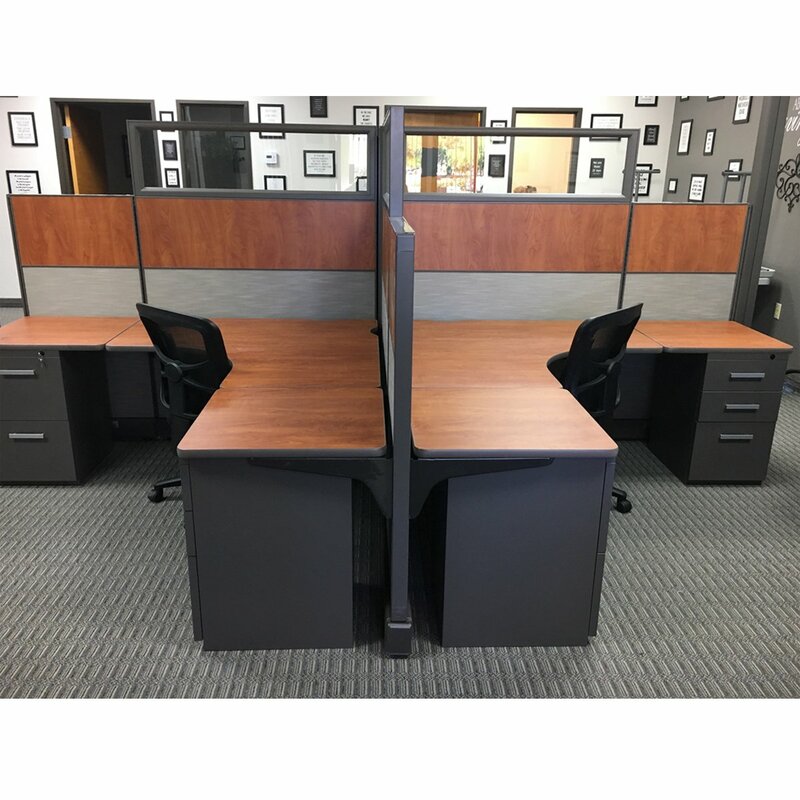 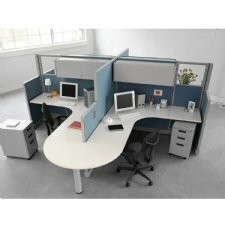 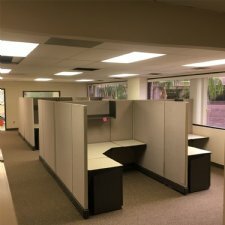 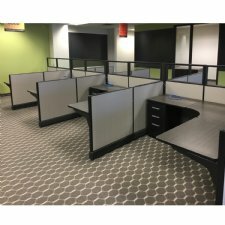 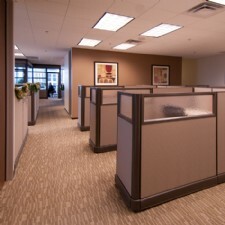 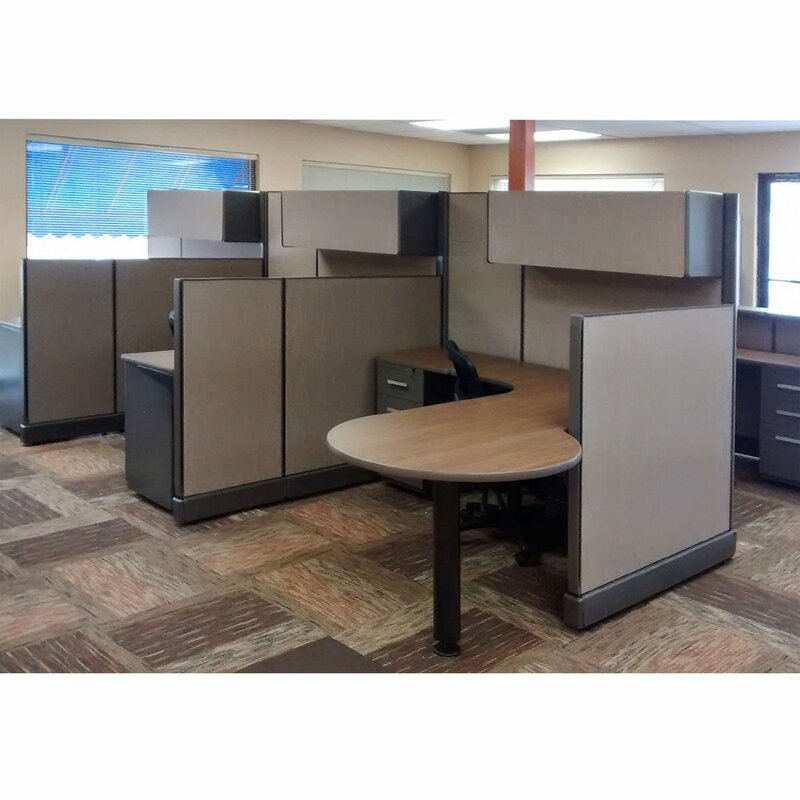 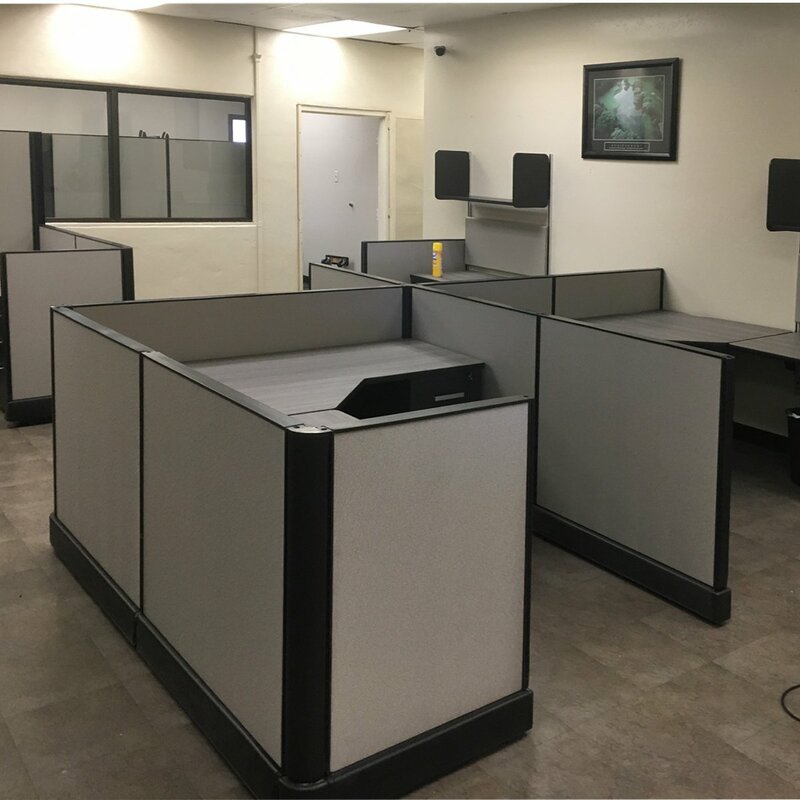 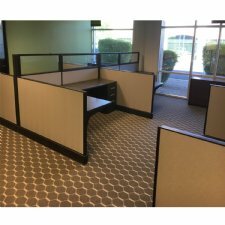 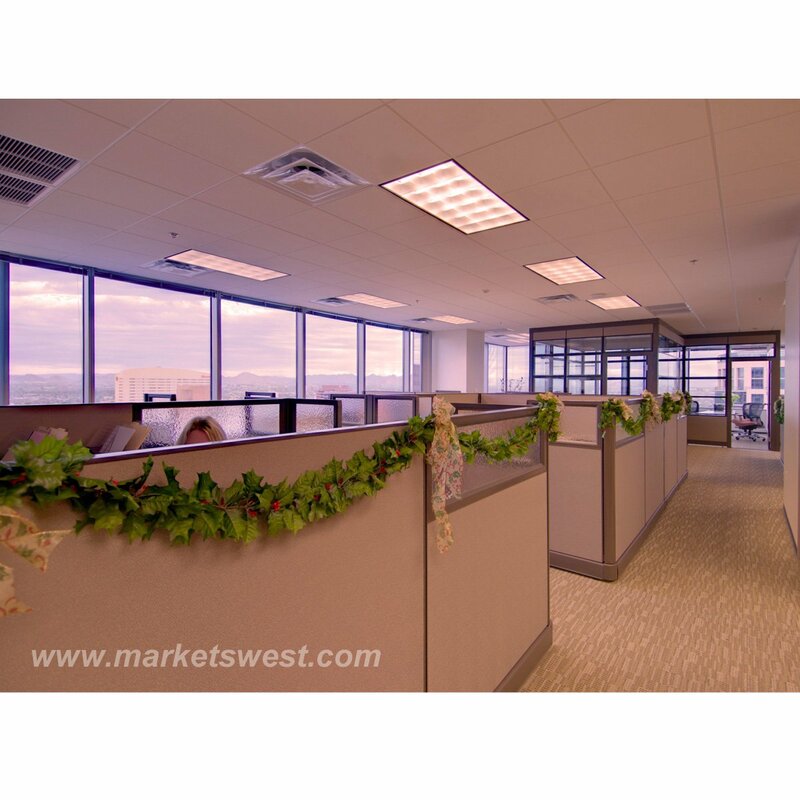 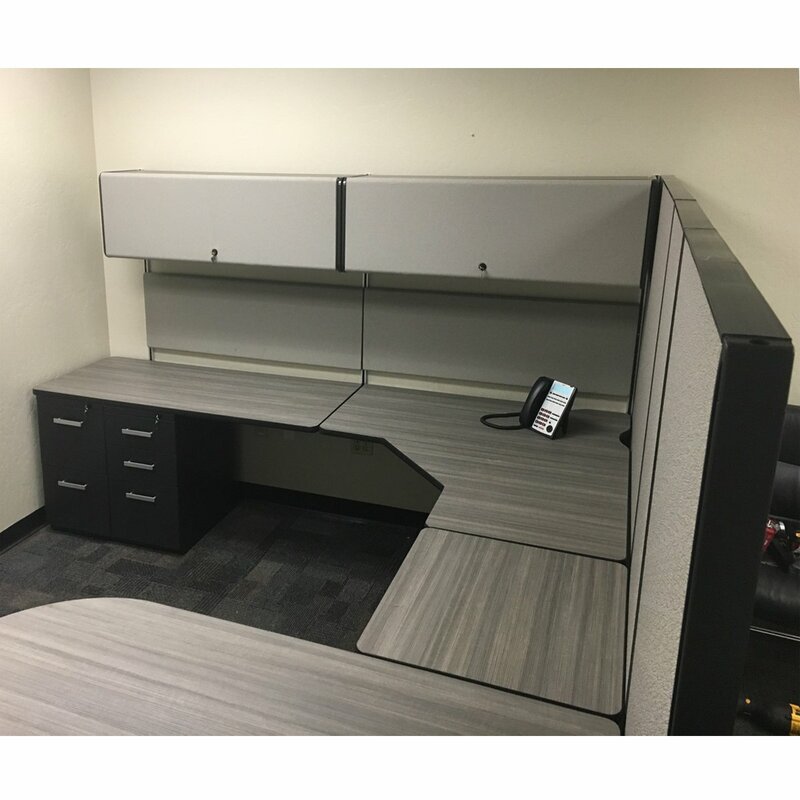 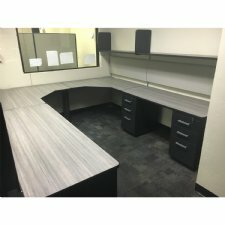 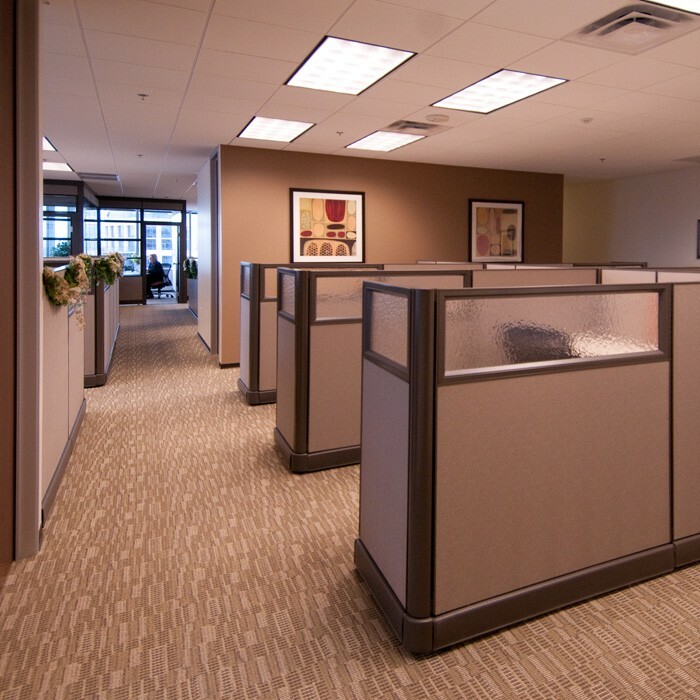 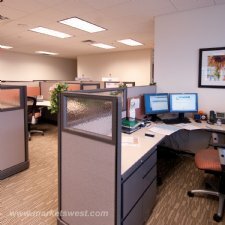 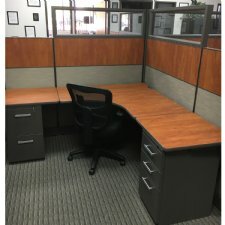 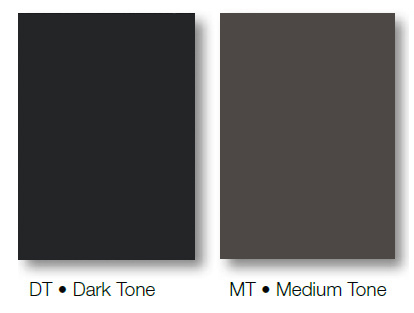 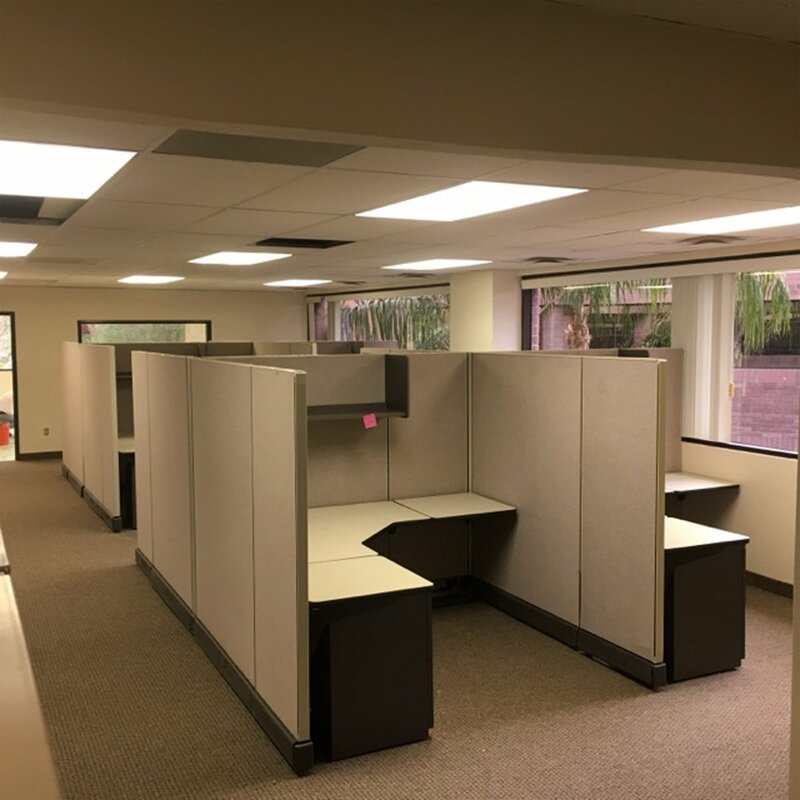 We Specialize in Re-Manufactured Herman Miller Refurbished/Remanufactured Modular Office Furniture Systems & Cubicles. 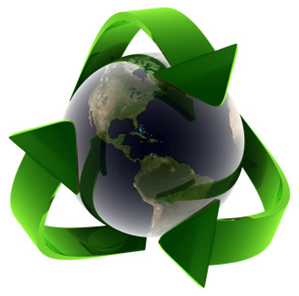 Guilford of Maine fabrics are used, as they have made a significant commitment to the environment through their Terratexâ„¢ fabric line that is made of 100% recycled materials (mainly plastic bottles), using processes that reduce waste, emissions, energy consumptions, water usage and toxic substances. 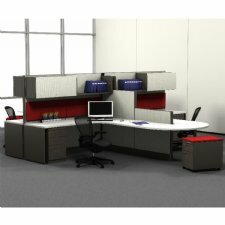 Terratexâ„¢ fabric is guaranteed to meet or exceed the quality of fabrics made with virgin materials and conventional processes.